The sudden rise of online giant retailers like Amazon has increased demand for warehouses to store inventory. Around 25% to 30% of warehouse space is currently dedicated to e-commerce. 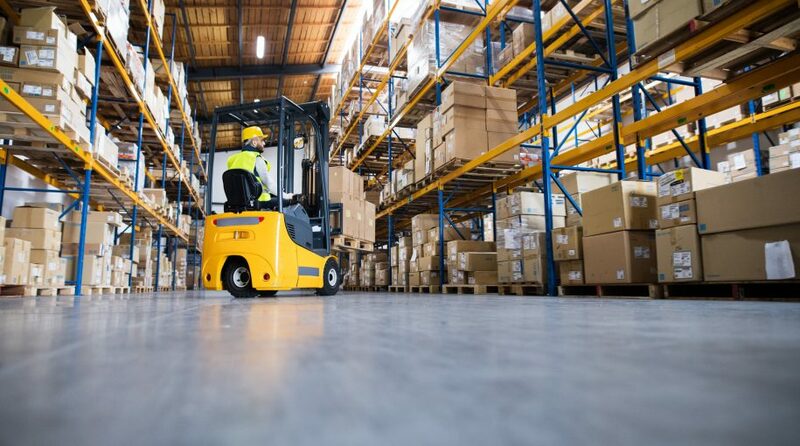 To capitalize on this potential growth trend, investors can look to something like the targeted Pacer Benchmark Industrial Real Estate SCTR ETF (NYSEArca: INDS), which offers investors exposure to US companies that generate the majority of their revenue from industrial REITs that are part of the e-commerce distribution and logistics network. INDS provides exposure to growing e-commerce space by investing in data center and distribution center REITs, along with higher quality retail real estate.